Five of the worldâ€™s most unique animals were stolen from the local Zoo! You will have to help Anna uncover the mystery and return these rare animals to her uncleâ€™s zoo. Unfortunately, your time is limited and you must hasten as zoo inspectors are coming just in three days and they will not hesitate to shut the zoo down. You will have to turn into a real detective in order to solve this problem and save the zoo. You are going to search for hidden objects, interview the suspects, seek through gorgeous locations to reveal clues. 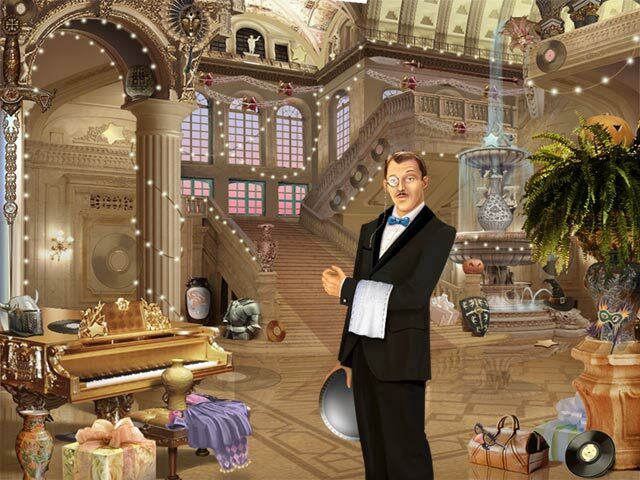 This amazing Hidden Object game is full of challenging mini-games and dark secrets. 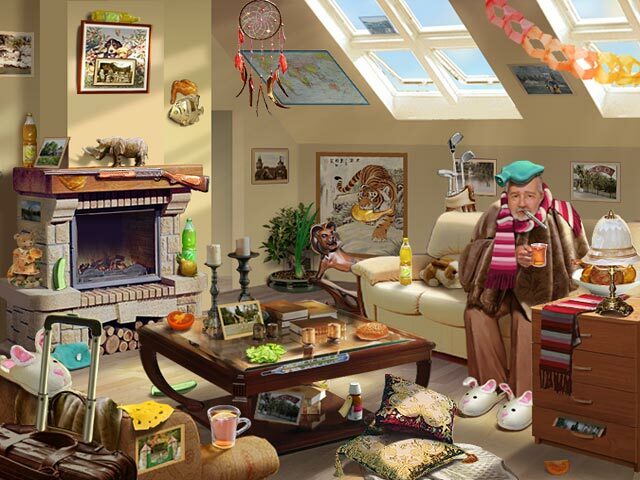 Can you crack this case, unravel the mystery and save the family zoo? 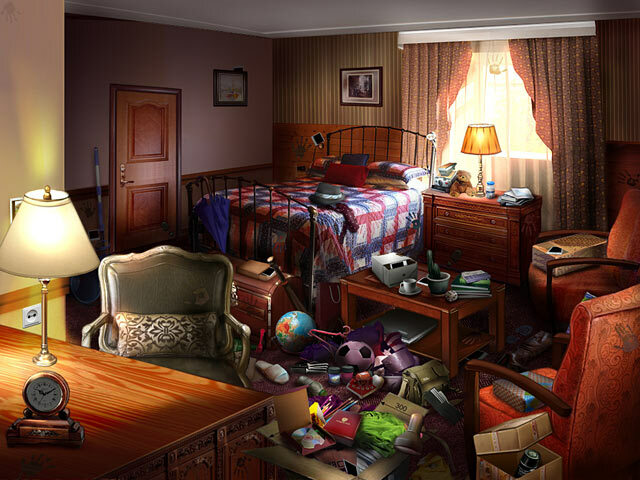 3 Days: Zoo Mystery game is shareware, this means you can download and play 3 Days: Zoo Mystery game for free during 1 hour trial period. After this period you have to buy the game for $6.99 or uninstall it. It works with Windows 98/XP/Vista. The presented 3 Days: Zoo Mystery game does not contain any spyware and/or advertise modules, allowing you to install it without worries concerning valuable information loss. Downloading 3 Days: Zoo Mystery game will take a few minutes if you use fast Cable/ADSL connection. 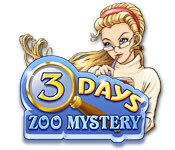 Download 3 Days: Zoo Mystery game for free, play and enjoy it!